Great find! Home is in Greenacres Place in North Bossier. 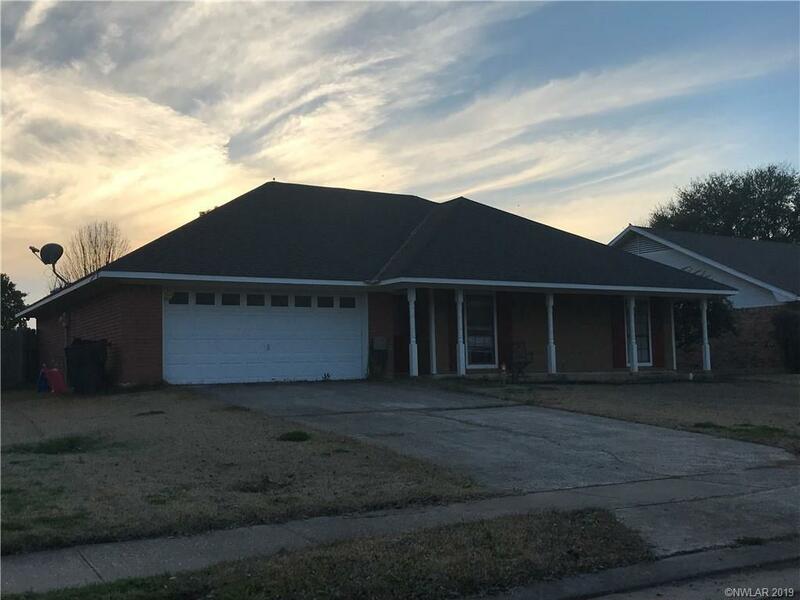 Convenient to shopping/dinning/hospitals, etc.. in North Bossier. Minutes from I-220 for access to anywhere in the Shreveport-bossier area. Nice yard and home to make your own. Greenacres Place subdivision has several events throughout the year that area great fun along with common areas for activities/sports/games. Agents please read agent remarks.